The Girl Scout Cookies variety is bona fide high-quality marijuana. It is without a doubt the best Californian strain of all time. Currently GirlScout Cookies has a large number of fans throughout the UnitedStates West Coast, and is going strong in Europe, Eastern Europe and Asia. 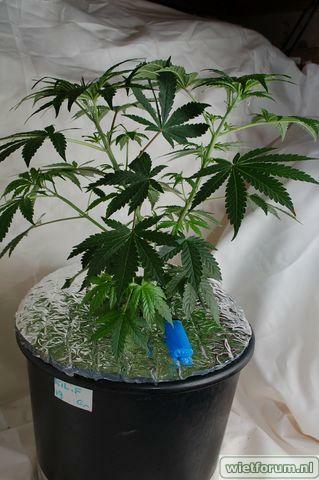 We have managed to recreate an auto flower that does the original GSC justice. We’ve selected the two most popular phenotypes of the Original Girl Scout Cookies and created an auto flower version of this spectacular plant. 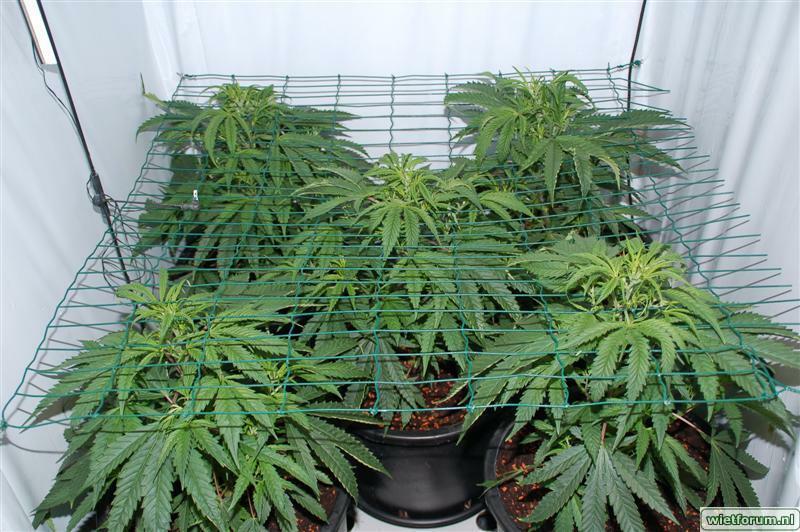 The result is an Indica-dominant hybrid(almost 60%), with Canadian Ruderalis and Sativa making up the difference. This plant presents a very undemanding crop, but like the art of baking cookies, take your time, Mother Nature can't produce such a deliciously minty, chocolaty product overnight! Its candy sweetness will please any sweet tooth. This superb flavor with earthy notes has made it the favourite smoke of all growers in every state. Actually, this variety represents the "real" OG flavour when compared to the many of the other phenotypes that are cruising' around out there. Our rendition of Girl Scout Cookies is feminized and finishes in approximately 55 to 63 days. It grows tall, with its leaves unfolding like a fan, displaying a reddish orange color. Gradually, it is covered with bright white trichomes - a marvel indeed! There's no need for great care, since the Ruderalis genes gives it stability. However, to optimise development, we recommend that your feeding schedule include extra amounts of nutrients compared to what you are generally accustomed to using. 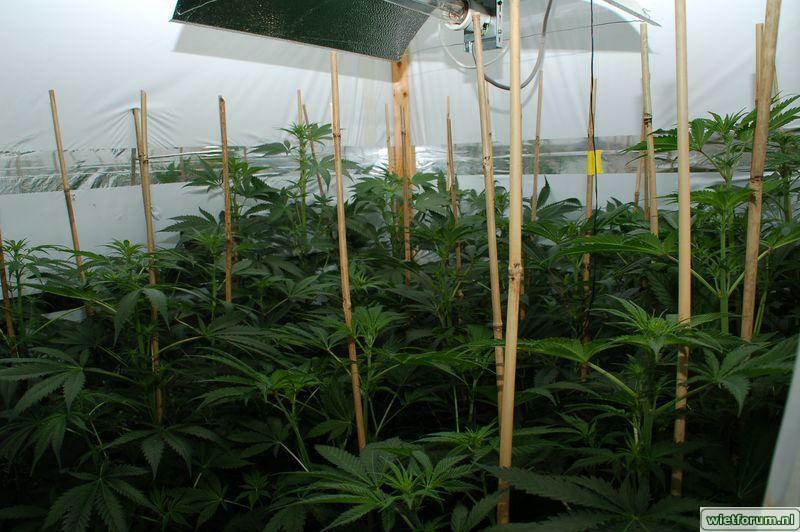 The plants will respond well with bigger bud development. It's powerful THC content of 22% makes it quit the favourite marijuana for medicinal use. It works ideally with chronic ailments due to its very strong narcotic properties. It does have a very potent odour, so it is necessary to use carbon filters during cultivation, at least if you don't want to be discovered by the other Girl Scouts!